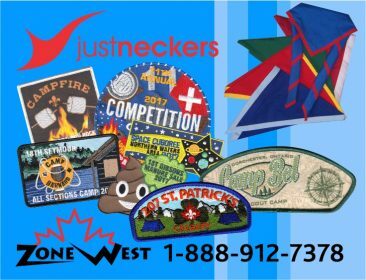 Scouting youth across the country participated in Good Turn Week, from April 29th to May 7th, making a positive and lasting impact on their communities through kindness, friendship, and compassion. 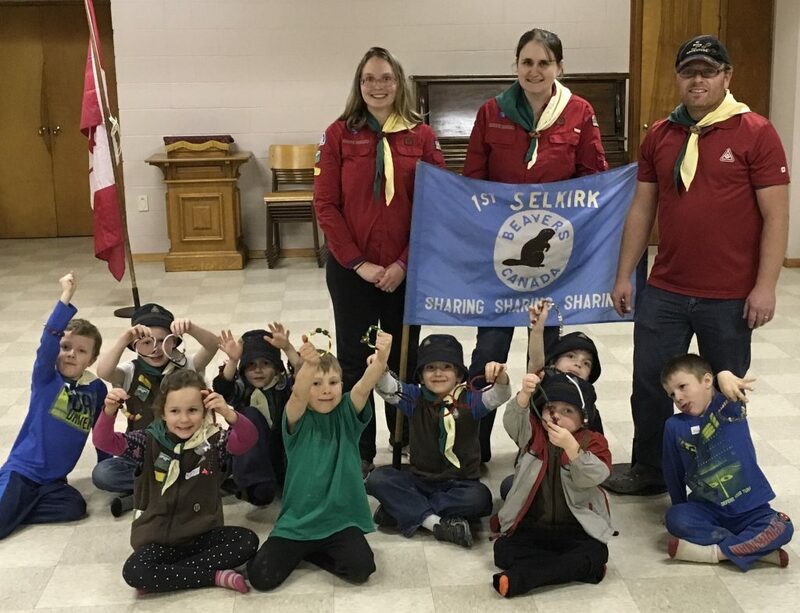 The 1st Selkirk Beavers promoted community service by recognizing good deeds with Good Turn Bracelets. 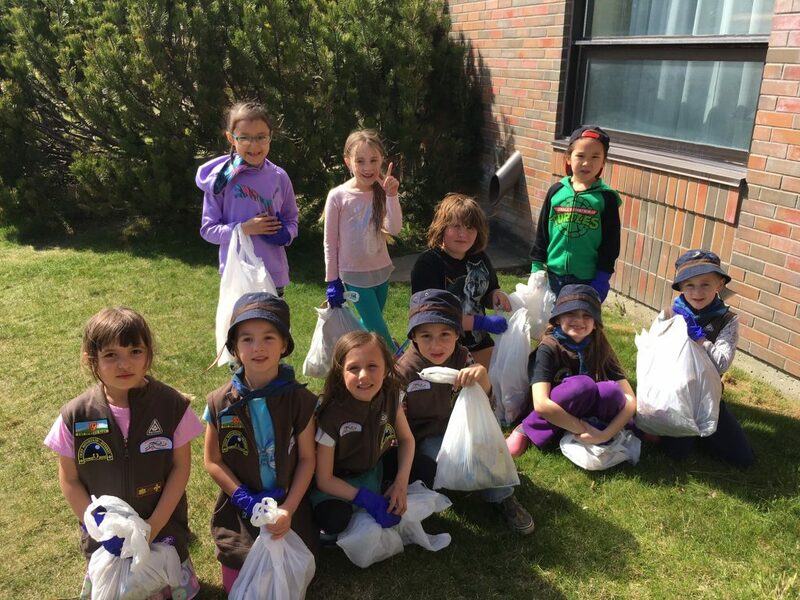 The 1st Spring Glen Beavers spread sunshine by spring cleaning a school playground. 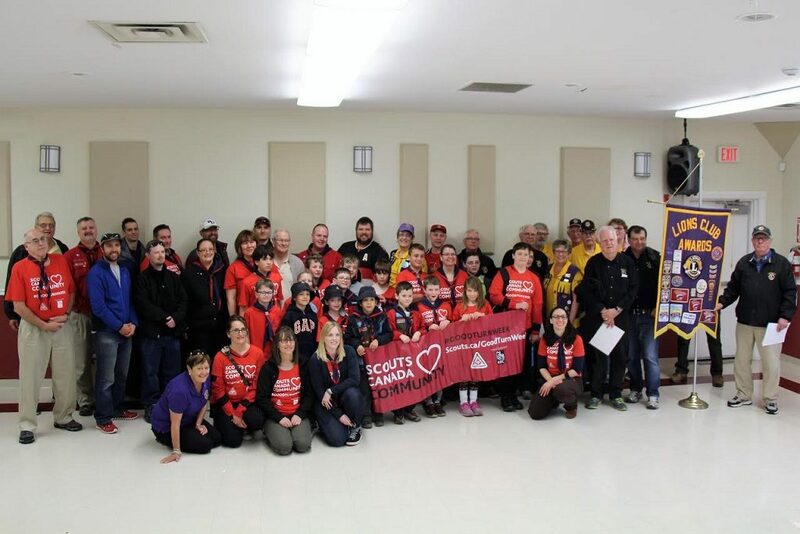 The 2nd Russell Scout Group organized a food drive to help those less fortunate in the community. Congratulations! And, remember, a Good Turn can be done all year round!